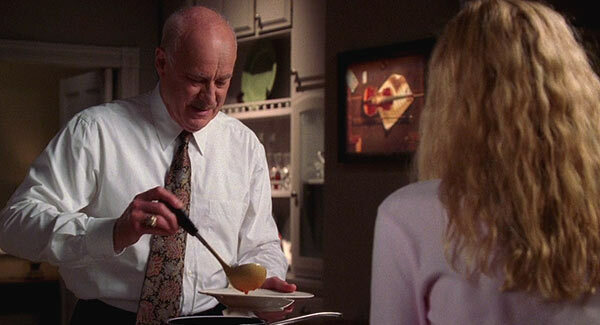 10 Father Themed Episodes: Round 2 and “Densho” – the only worthwhile episodes of season 2 – featuring a dysfunctional reunion between Hatake and Julia. One of the main storylines in The Guardian is Nick Fallin’s rocky relationship with his father Burton Fallin (who always chooses business over family). 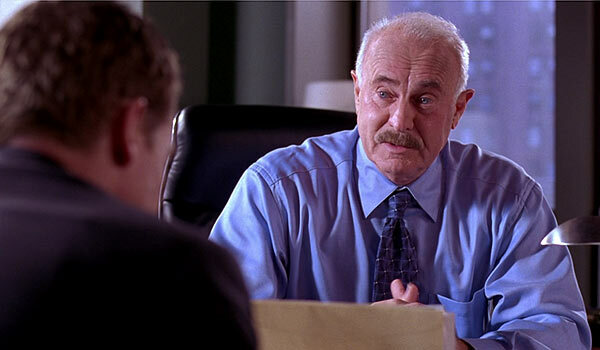 Both work at the same law firm, but in this particular episode, another firm tries to steal Nick away – Nick tries to see if Burton cares, but he doesn’t. Later in the series, Burton tries to make amends for his lousy fathering by becoming the guardian of Farrah Fawcett’s granddaughter (long story). In “Hazel Park” Burton tries to adopt her, but her skeevy biological father puts up a fight. 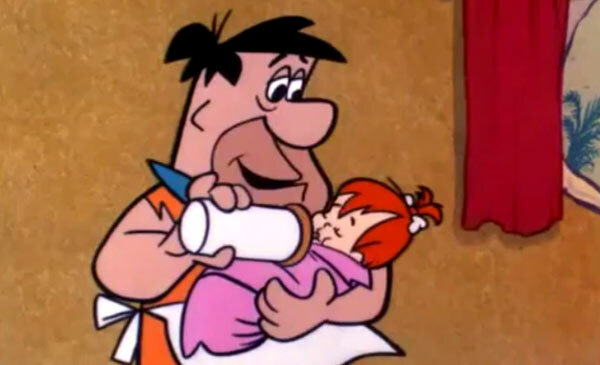 Fred’s daughter Pebbles is such a mainstay of the show you’d think she was a part of the series since day 1 – wrong! She doesn’t make her debut until this episode at the end of season 3. Watch as Fred deals with the trials and tribulations of early fatherhood. 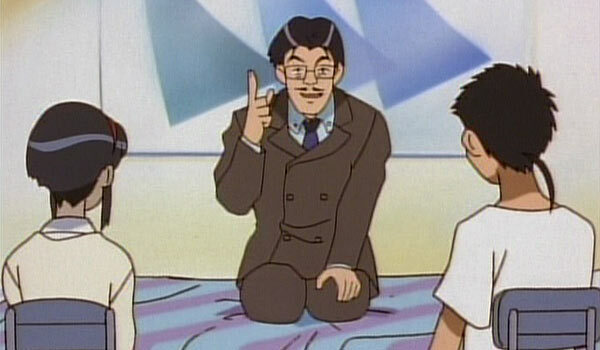 On a trip to visit his son in Tokyo, Nobuyuki Masaki tries (but fails) to play matchmaker with Tenchi and Sakuya. Meanwhile, Yugi’s minion Matori creates a demon clone of Nobuyuki that goes haywire in the city. When the clone tries to kill Tenchi, Nobuyuki comes to his son’s rescue and throws an anti-demon arrow at its head. 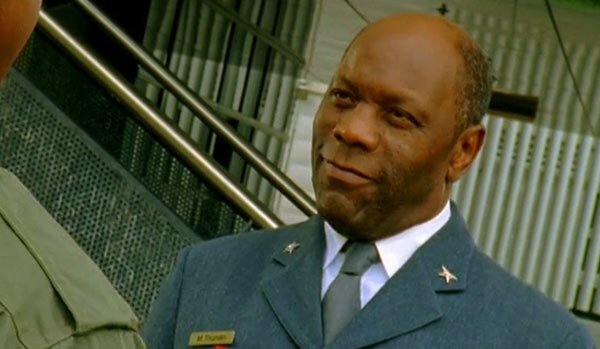 The Red Ranger’s father, Colonel Truman, appears regularly in the show – he’s in charge of Corinth City’s defenses and is usually the first one on the scene during a monster attack. He gets plenty of screentime in this episode, which gives us backstory on his two sons – one of which (the non-Red Ranger) is killed in action. An introduction to Annise Alvarez and what she deals with on a day-to-day basis as a Safety Detective.